Nine is an official Australian broadcast partner for the National Basketball League. The new three year sport rights deal will be a revenue sharing arrangement with an agreement to air two games per round on Nine multichannel 9GO!. 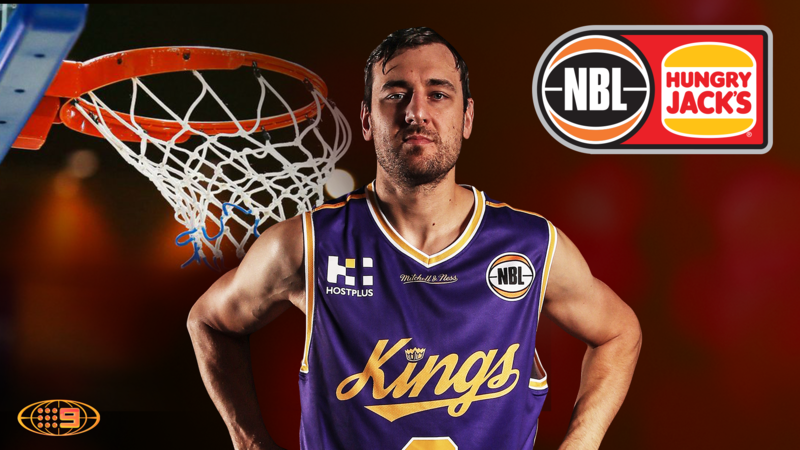 The deal also covers digital rights and will include a live simulcast of the games aired on 9GO!, along with catch-up rights to all NBL games throughout the season following their conclusion, regardless of the network the game has aired on. More fans than ever before will be able to watch live basketball on Nine’s free to air channels, and enjoy what is a golden period for the game in Australia - including two huge games between the Boomers and Team USA next year. Founded in 1979, the National Basketball League is the pre-eminent basketball competition across Australia and New Zealand, and the most-attended competition in Asia Pacific. Contested by eight teams from across Australia and New Zealand, the NBL attracts top players from home and abroad.